Manyou, Helvetic Nerds, Alfred Rooseniit, Tenishia, Solarstone Vs Scott Bond and more. 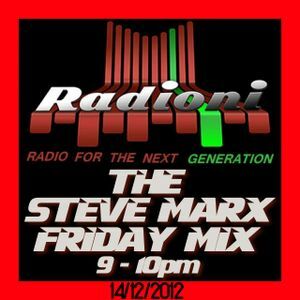 Catch me every Friday night on http://www.radioni.co.uk/listen_live/ from 9 - 10pm where ill be hammering the best brand new Big Room tunage!!! !